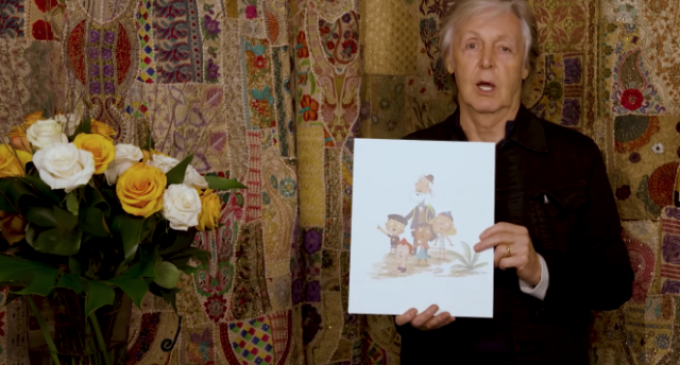 HGD is the followup to McCartney’s previous kids book, 2005’s High in the Clouds, for which an animated film adaptation has long been in the works. McCartney recently released his #1-charting 18th solo album Egypt Station, which has a song called “Fuh You” on it. A recent interview with GQ has some spicy-meatball anecdotes in it, including a now-notorious one about a Bridgette-Bardot-centric boys-only party with John Lennon and some lads. Do not go gentle into that good night, Grandude! 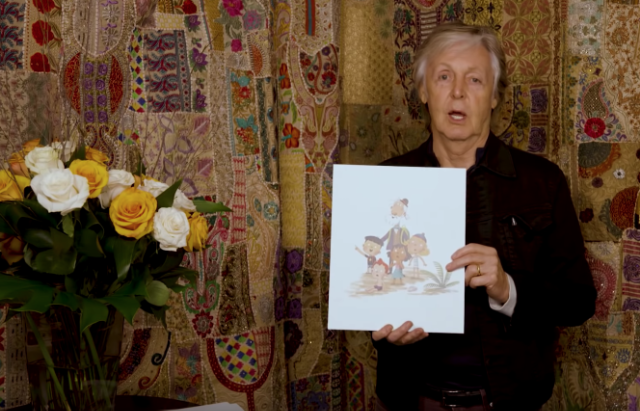 Watch McCartney’s announcement video below, and preorder HGD here.